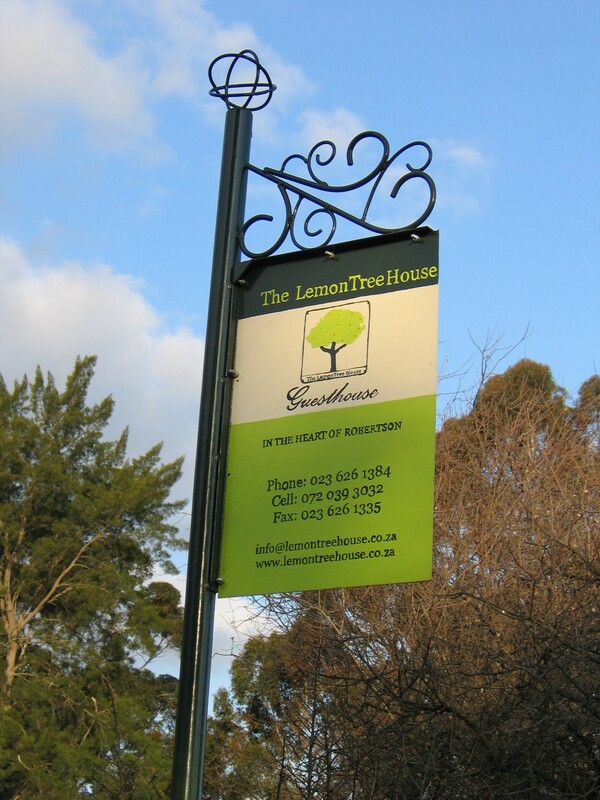 The LemonTree House is our guesthouse in the heart of the beautiful town of Robertson in the valley of wine and roses and at the foot of the Langeberg Mountains. 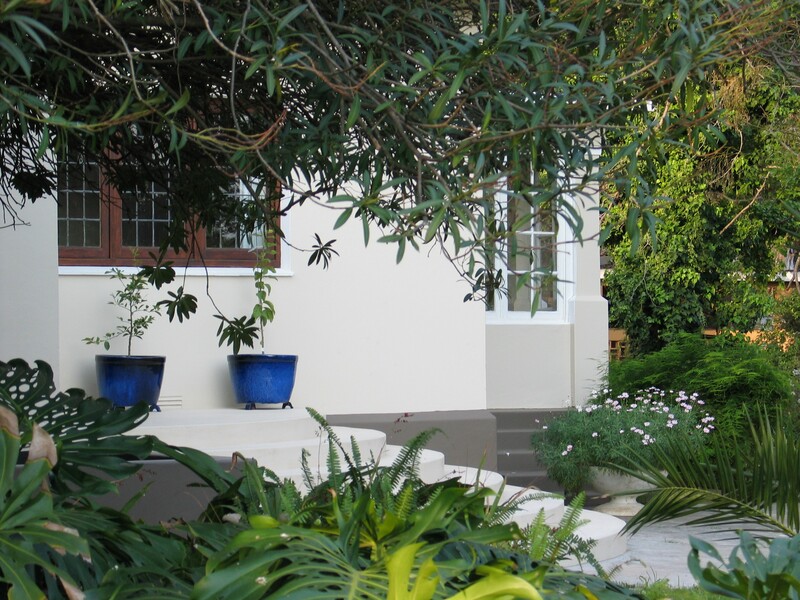 The old townhouse is set in the tranquil surroundings of half a hectare of gardens with large old pecan nut and oak trees creating a shaded, green haven in the middle of town. 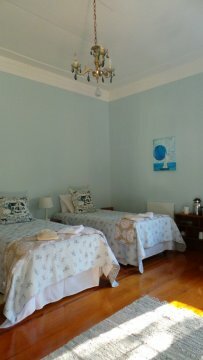 We would like you to enjoy our place and your stay with us. 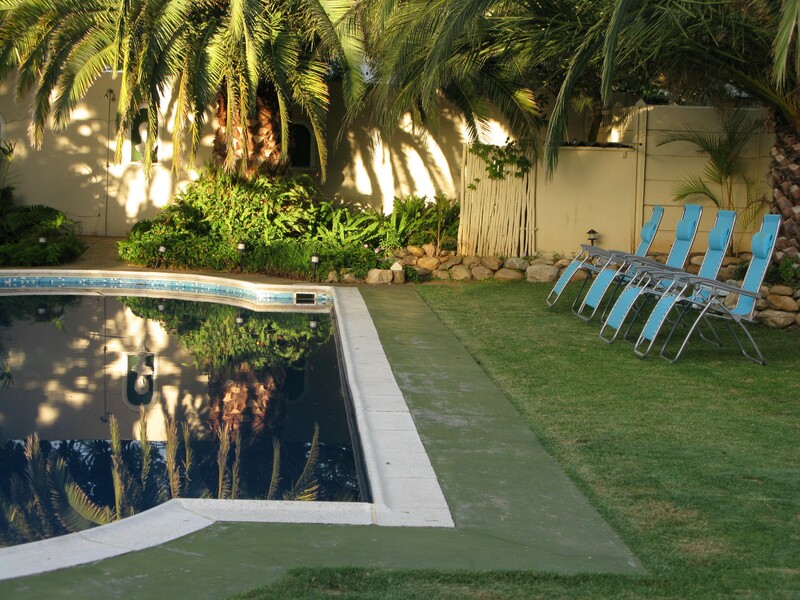 In summer feel free to use our large salt water swimming pool or relax with a bit of reading in the garden. 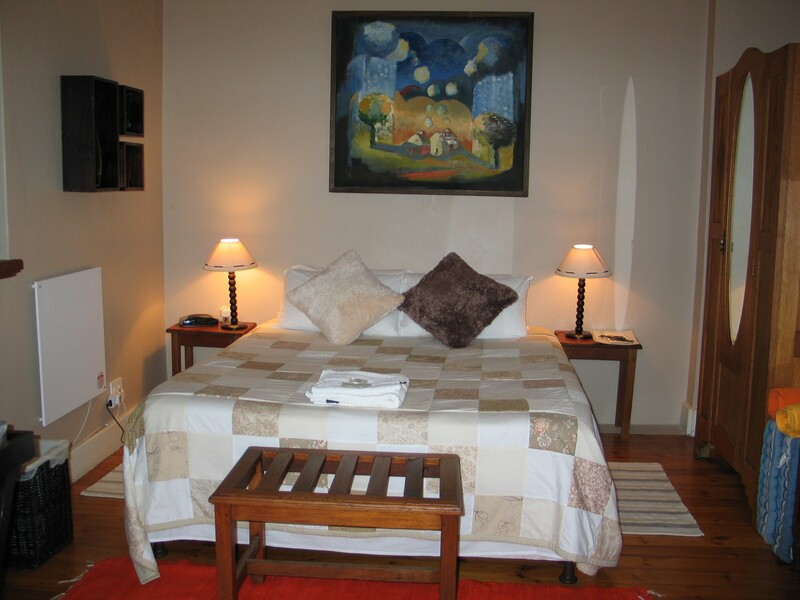 In the winter you can sit next to the fire place in the cozy reading lounge, with a glass of local Muscadel or Port, until it is time for bed. 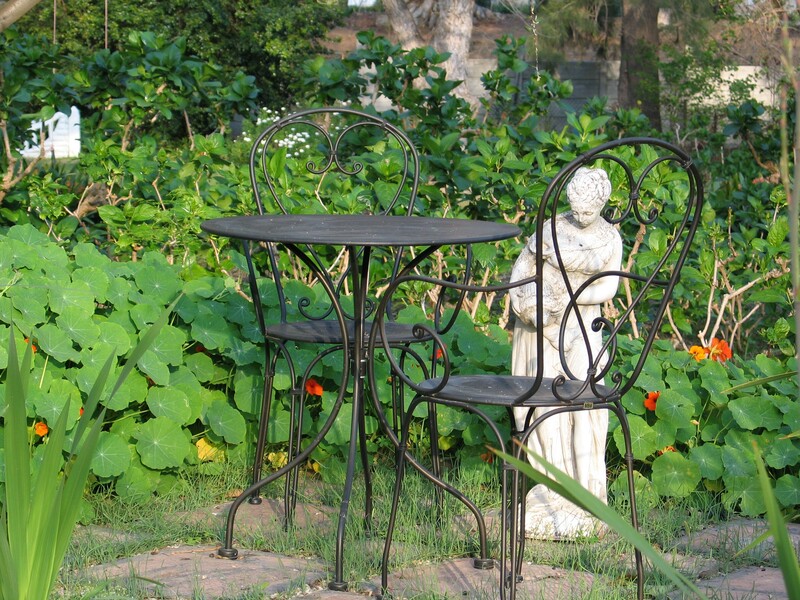 Our Philosophy is that quiet and peaceful surroundings feed your soul as much as good food feeds your body, so whatever you do when you visit us, we want you to leave rested, refreshed and with a big smile on your face. 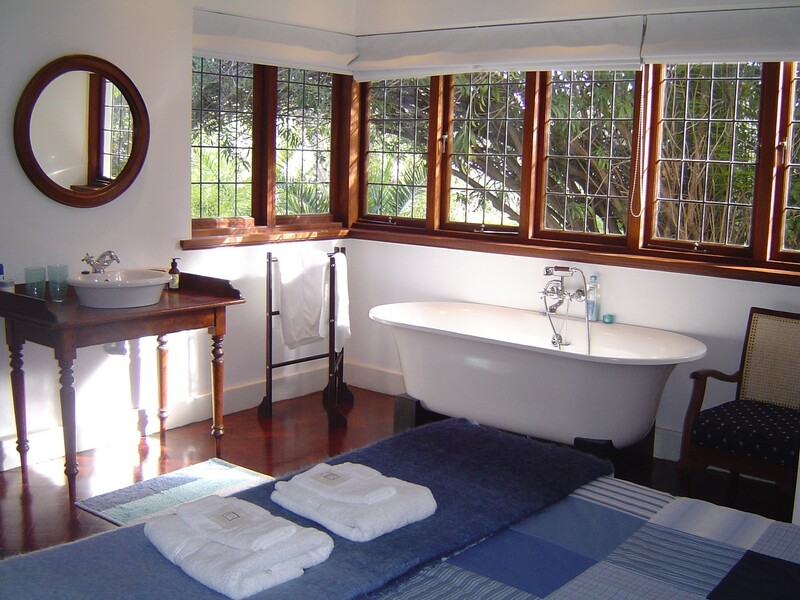 The LemonTree House is a guest house, offering guests 4 en suite double rooms and 1 luxury pool suite. 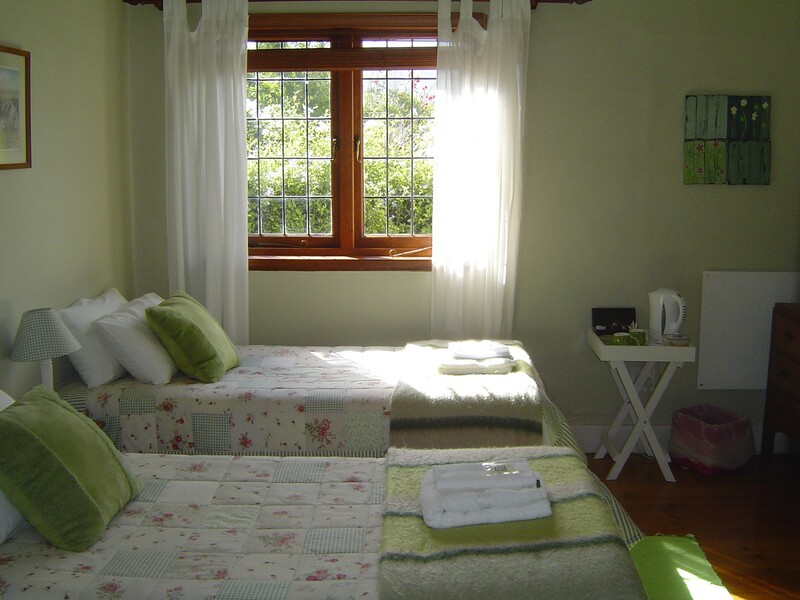 All rooms are en-suite with pure cotton linen and towels and tea or coffee trays. All guests have access to our free wi-fi network. 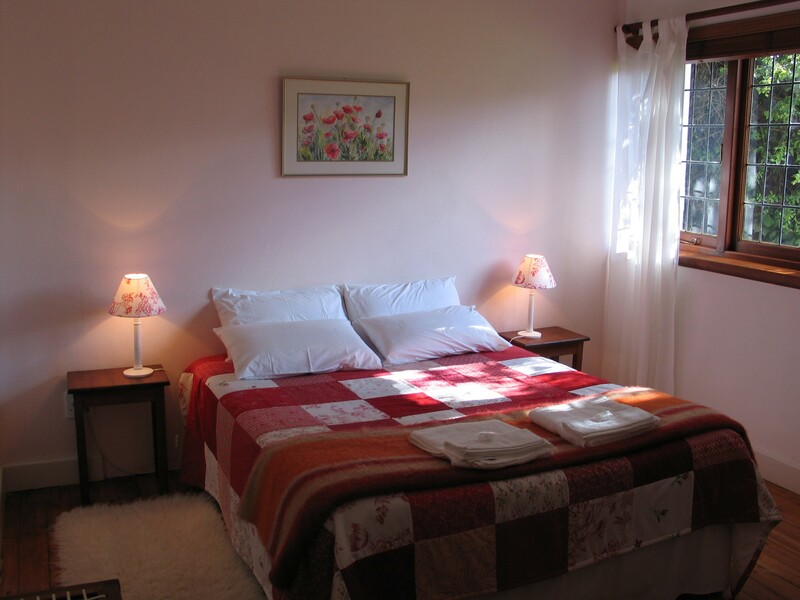 The rates include a delicious homemade breakfast, serving fresh baked breads, fresh fruit salad, a full cooked breakfast as well as all that goes with that. The guest house is just off the centre of town, so within walking distance from some shops and restaurants.